This dressing is scrumptious and very rich in omega 3 fatty acids. Hemp oil is an excellent source of Vitamin E. We poured this dressing over a large salad this evening and it made a delicious dinner. Whisk ingredients together. 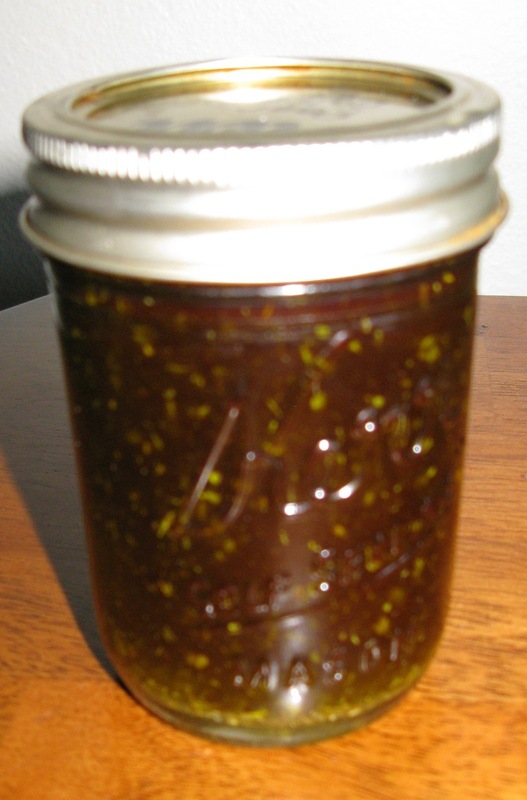 Pour dressing into a glass container with a lid and refrigerate. This recipe was posted on Traditional Tuesdays, Freaky Friday, Monday Mania, Wellness Weekend, Real Food Wednesday, Wildcrafting Wednesday, Fat Tuesday, Pennywise Platter Thursday and Frugal Days, Sustainable Ways.